You should never go into an interview with only answers! “So, do you have any questions for me?” “What do you want to know about our school?” These are common teacher interview questions asking by the hiring team and they are a great opportunity to learn more about the position, the school, and the district overall. While there’s no formula for the perfect interview, our awesome community of teachers over on our Facebook HELPLINE! 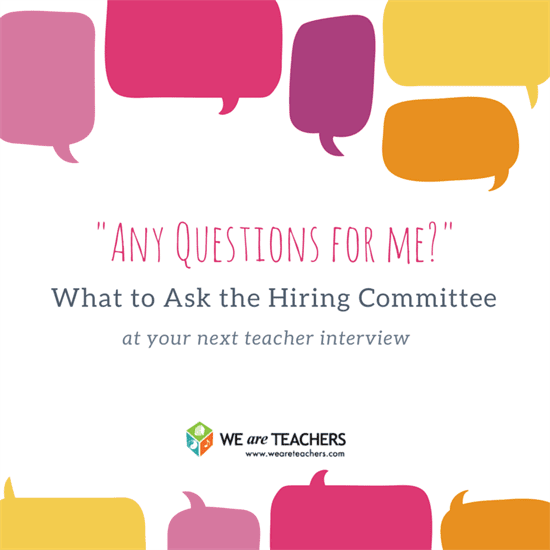 had some great suggestions for teacher interview questions that elicit honest answers. Use them to better determine your next step, whether it’s your first job teaching, a district transfer, or your segue to an administrator position! What’s exciting about the school? “I always ask something along the lines of what they believe sets their school or district apart from others, especially in the surrounding areas. I also ask about current initiatives and goals for the future of the school.” – Sarah D.
Sometimes, how something is said reveals more than the answer itself. “Pay attention to not just the administrator’s words, but how she feels about your questions. A good principal wants her staff to feel welcomed and supported!” – Annie L.
Also, do your own research to verify the answers you receive. “If you know anyone in the community that you trust, ask the same questions to that person, in case your interviewer says one thing and does another!” – Alexandra J. “Questions about teacher turnover will give you a sense of how much support is given to teachers.” – Bebe H.
Loosen the lid by asking some easy questions before getting to the tough stuff. “I like to have two types of questions when I go on an interview. The first puts the administrator at ease by asking questions like what technology is in a standard classroom. The second questions are harder, like what they would change about staff, students, or building community. 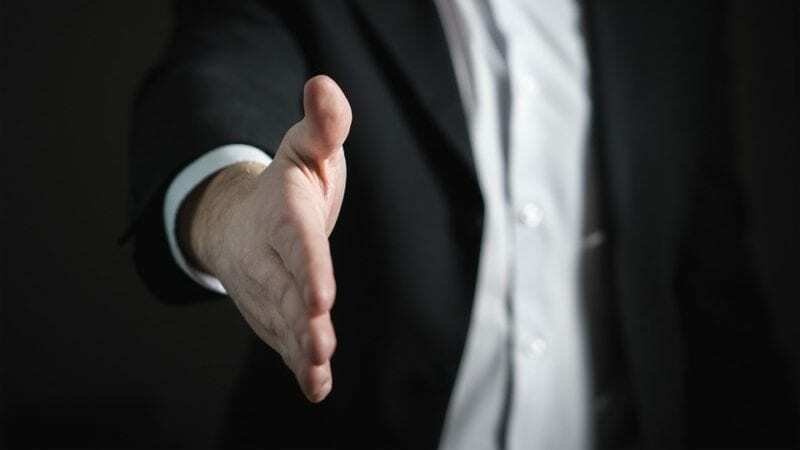 These questions can be very revealing.” – Erin M.
Asking teacher interview questions about what they’re looking for will tell you if you’re compatible with the position, which is arguably the most important piece of information to take away. “A great question I’ve used is, ‘If the ideal candidate walked in that door right now, what qualities, skills, and personality would she have?’ When my principal talked about being able to see co-workers as family and needing a good sense of humor, I knew I was who they were looking for.” – Carrie W.
Looking for more teaching interview support? Check out some guidance on what to wear and whether or not to bring a portfolio.